� How was your last visit to Lenny's Pizza (Miami Beach)? Walking down Arthur Godfrey Road, it's hard not to notice the unmistakable scent and look of authentic New York style pizza. The aroma itself seems to draw people through the doors. Owner Jason Reiz has known the restaurant business ever since he can remember and has made it his life's long ambition to bring Floridians the perfect "New York slice." Our philosophy is, to bring good quality wholesome kosher food to the masses" says Jason. Opening its doors back in May of 2013, Lenny's has established quite a sizable following. 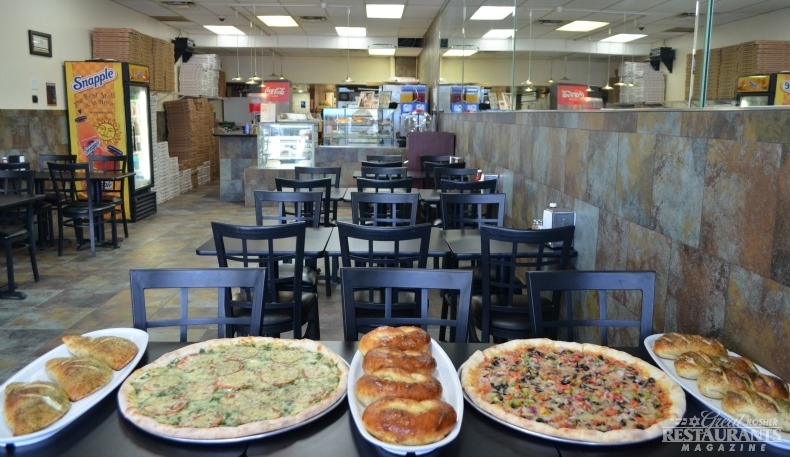 It was also featured in Miami New Times as one of Five Top Kosher Restaurants in Miami, and being the only dairy one among them, it is effectively the best for kosher pizza in the area. Customers can expect a casual and pleasant experience from this classic eatery. 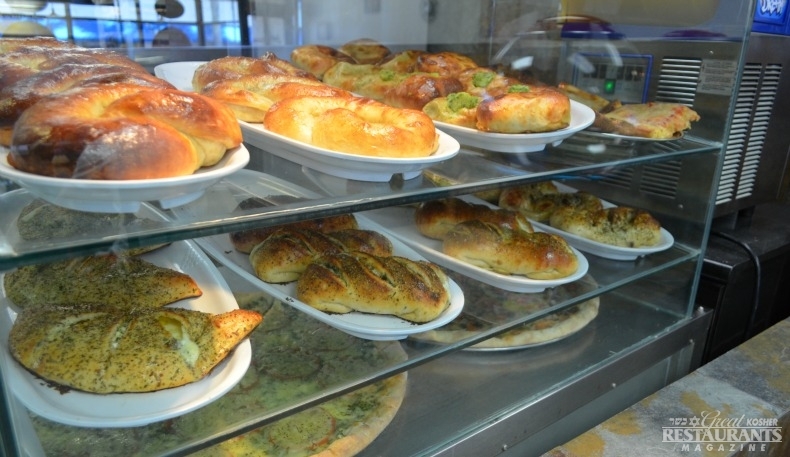 The ambiance is as you would expect from any time honored pizzeria, indulgent calzones and steaming hot pizza pies glistening in the display case with pizza boxes piled high till the ceiling. "People really love our pizza" says Jason, and justifiably so. But while pizza purists will opt for the classic slice, crowd pleasers like the "Gan Eden" and "The Collins" are sure to satisfy all your deep dark pizza cravings. Oh, and the slices are so large, you'd think they forgot to cut 2 slices in half. However, if pizza is not your thing, you don't have to look too far for other options. Lenny's boasts a menu full of dairy delights, from the classic eggplant parmesan to tasty pasta dishes, salads, sandwiches, soups and sweets. Their Fish & Chips is also a crowd pleaser. Lenny's also offers catering for all your events, and customers can enjoy the convenience of parking their cars in rear of the restaurant. So the next time you find yourself with a craving for a tasty slice of the big apple, be sure to visit Lenny's.